Is the GC about to walk out already? 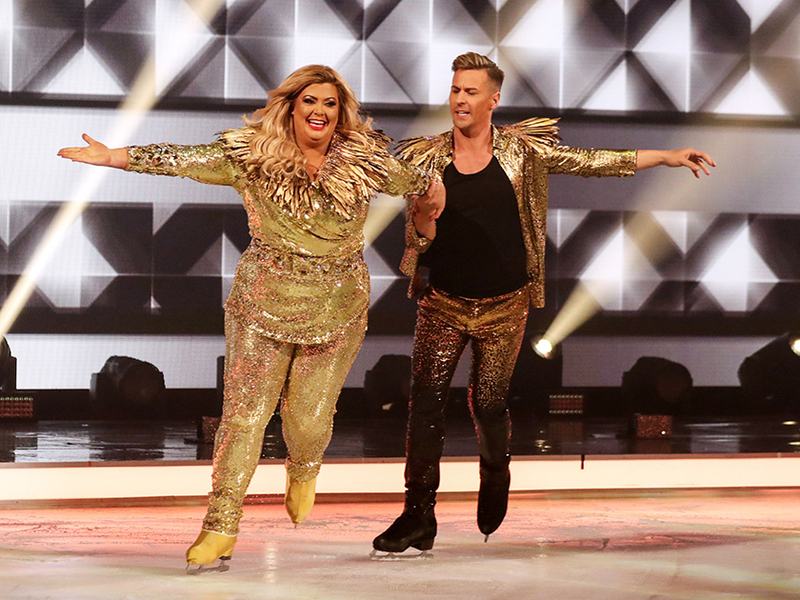 It might only be Tuesday, but next week’s Dancing On Ice has already been thrown into chaos as Gemma Collins has reportedly threatened to quit. 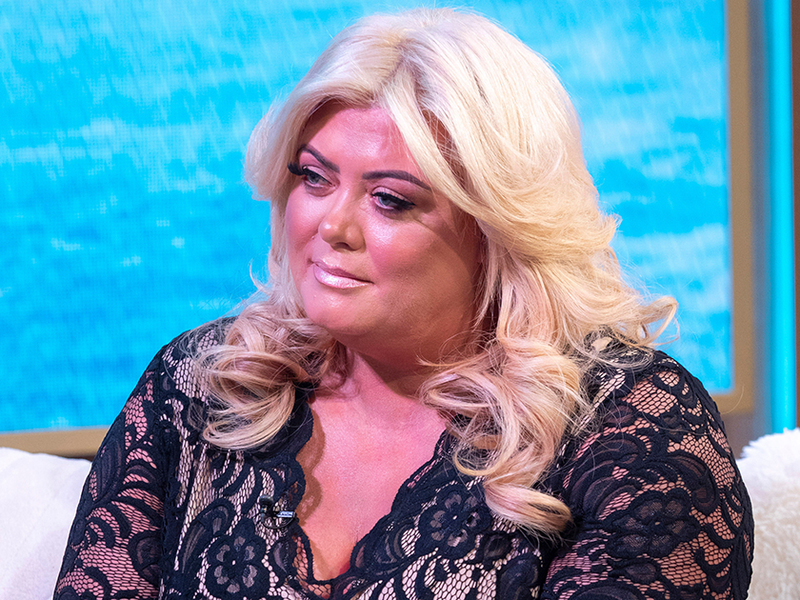 Yup, in classic GC style, the TOWIE star has ‘threatened to walk out’ on the ITV show after host Holly Willoughby called her ‘unprofessional’ yesterday. Speaking on This Morning, 37-year-old Holly told viewers: ‘I love Gemma. I’m a big fan of hers. I love her on the show. 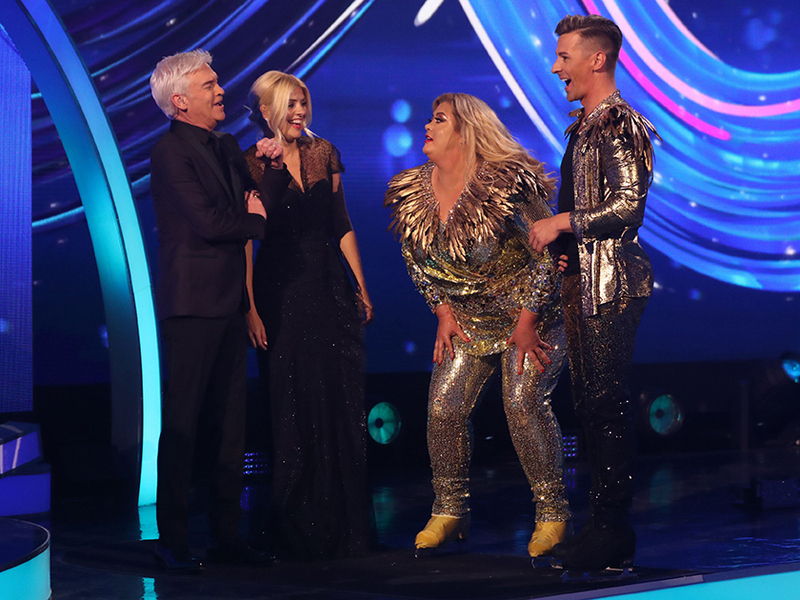 Co-host Phillip Schofield, 56, then added that Gem held up the ‘whole studio’ on Sunday afternoon as she was too busy ‘having a nap’. And all this drama hasn’t been helped by the fact the Essex star apparently left the studio 25 minutes before the end of the live show on Sunday because she was ‘bored’ with watching. Ouch! Unfortunately, it seems as though The GC hasn’t taken the criticism very well and an insider has now revealed she was left in ‘floods of tears’ after hearing Holly slam her behaviour. 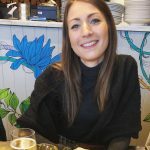 Denying claims of diva antics, a source told The Sun that she actually left on Sunday because she was ‘exhausted’ after skating and a 9am start. They said: ‘On the first show she told an exec she was the star so shouldn’t have to be in group performances or stand on the balcony to watch the others.